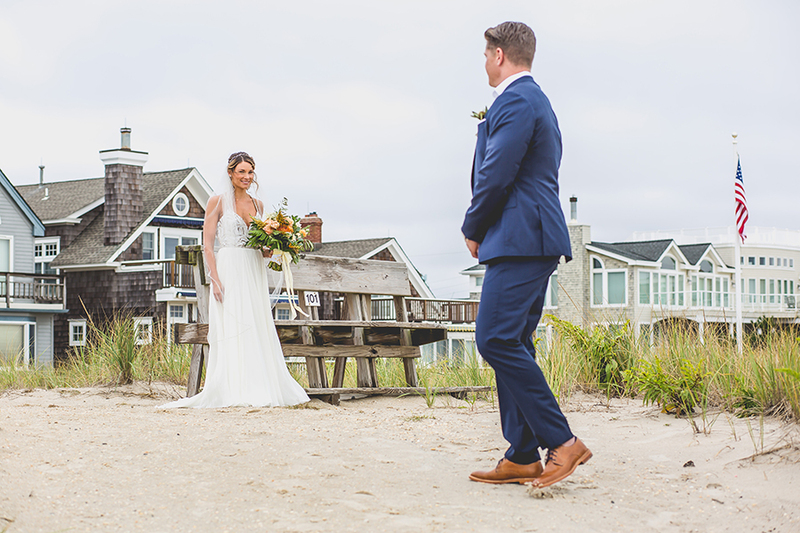 Reminiscing over a New Jersey beach wedding is the only way to make it though the day when the temps are this cold on the East Coast. 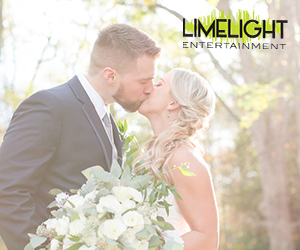 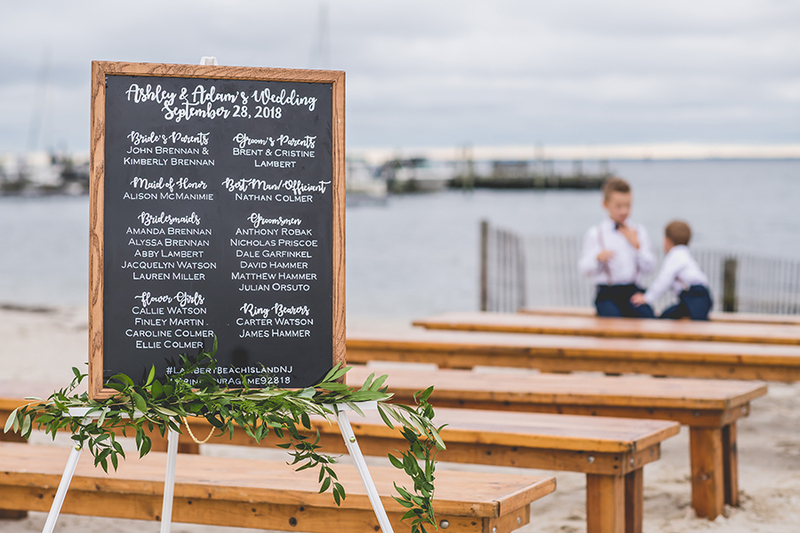 Not to mention, coastal nuptials in late September during the off-season is just another reason why we love weddings during this time of the year. 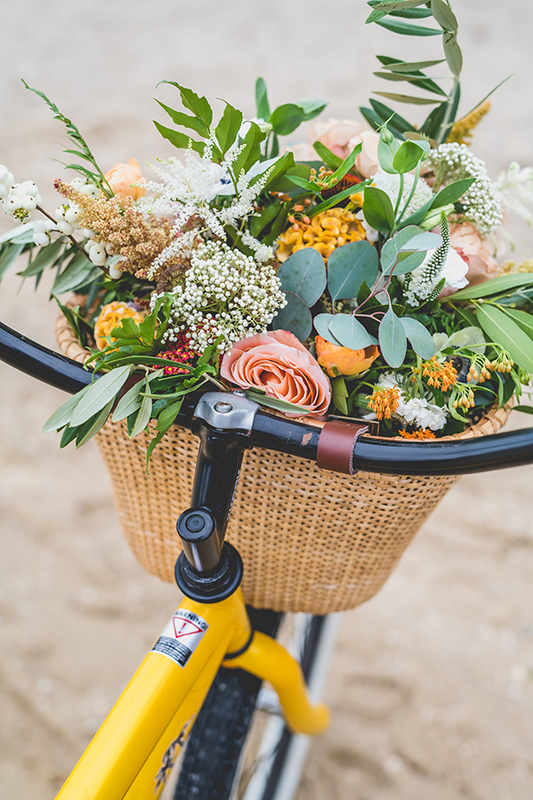 Is there anything better than no crowds, a serene locale and a whole lot of love with family and friends nearby? 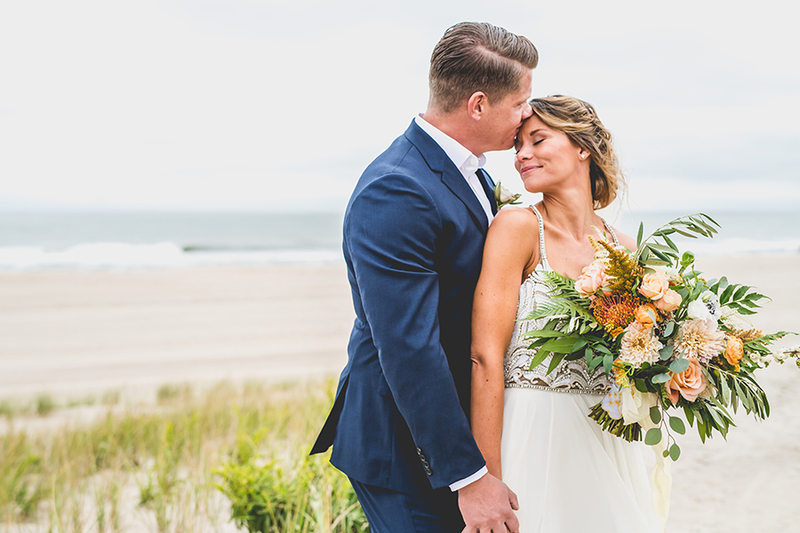 Ashley and Adam’s wedding is proof the Jersey shore is one of the dreamiest places to tie the knot. 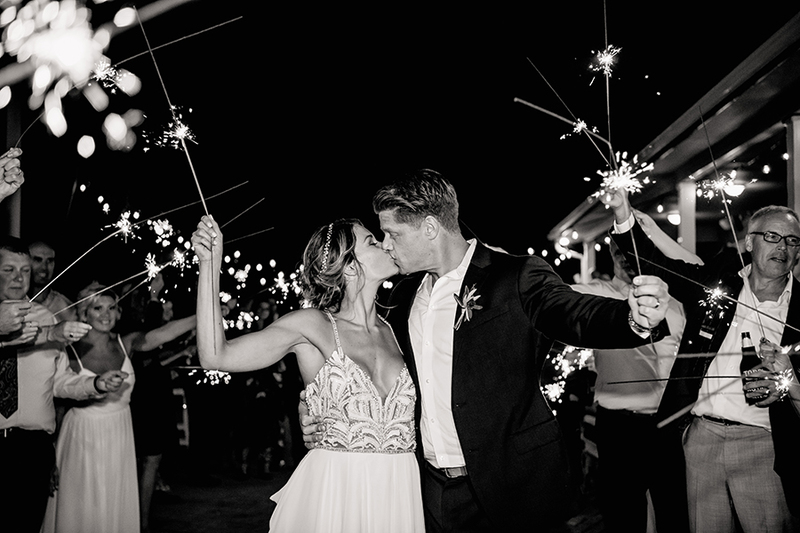 Combine those waterside views with ethereal flowers, hand lettered details, a romantic Hayley Paige bridal gown, and a sparkler send off to cap off the night! 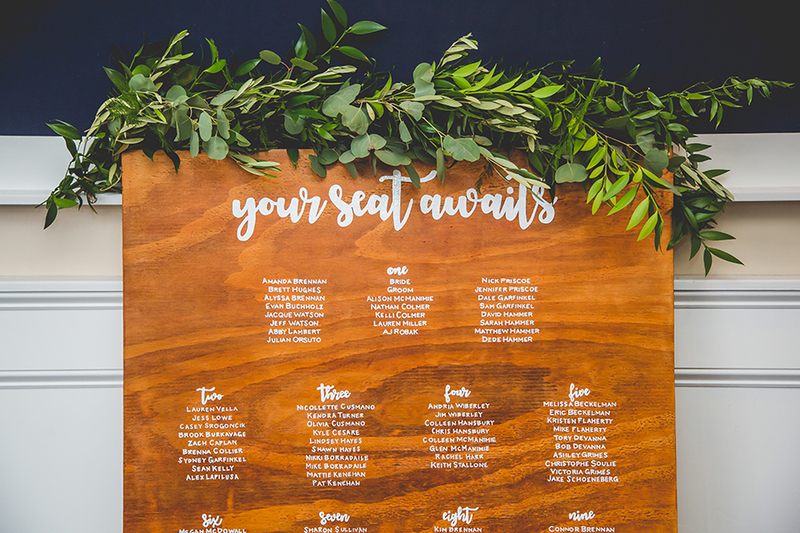 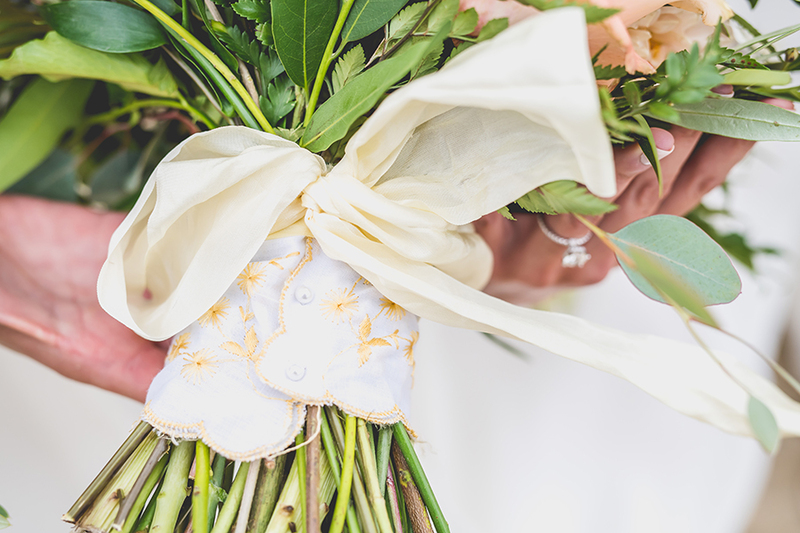 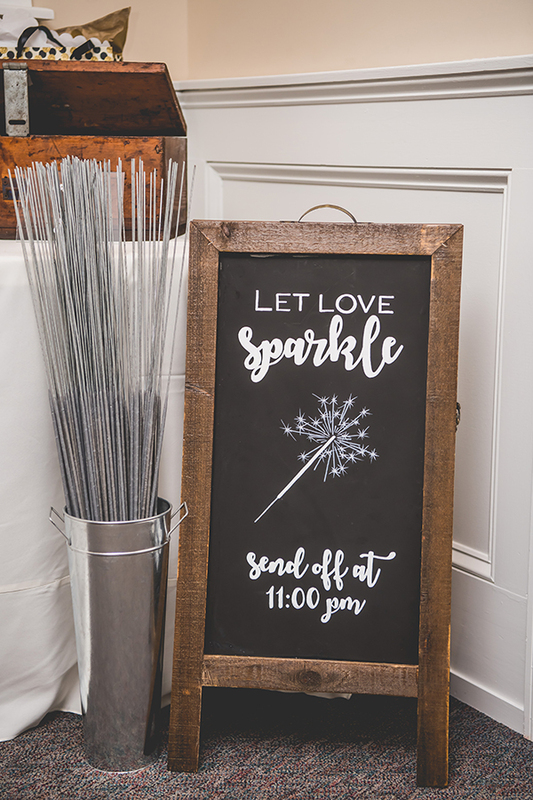 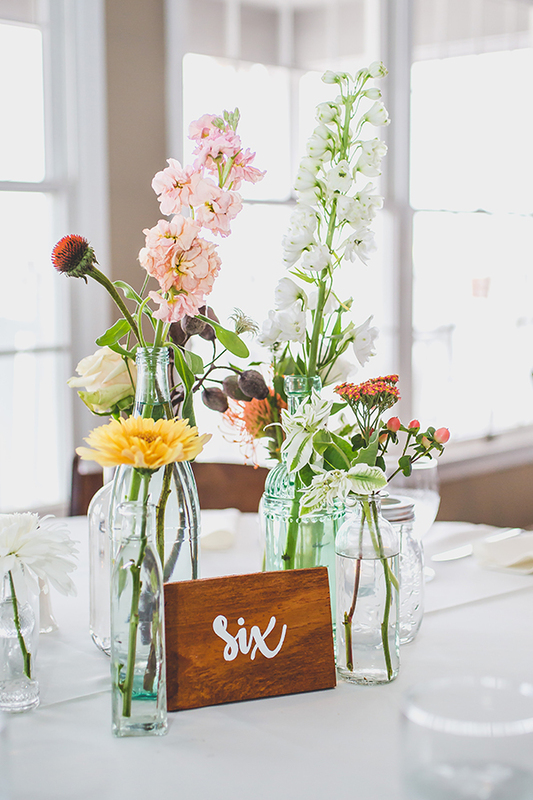 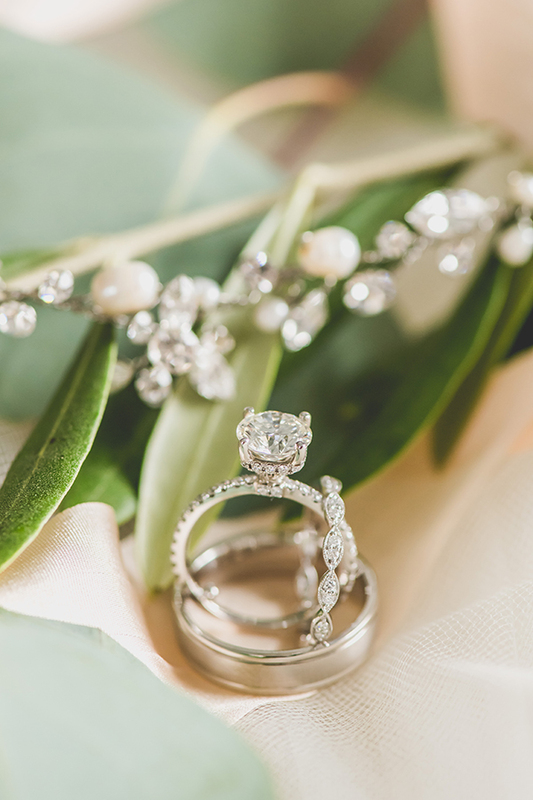 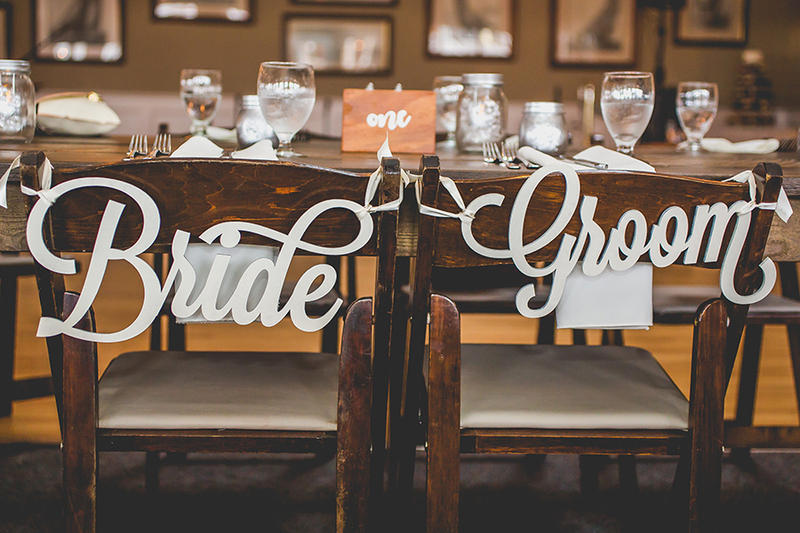 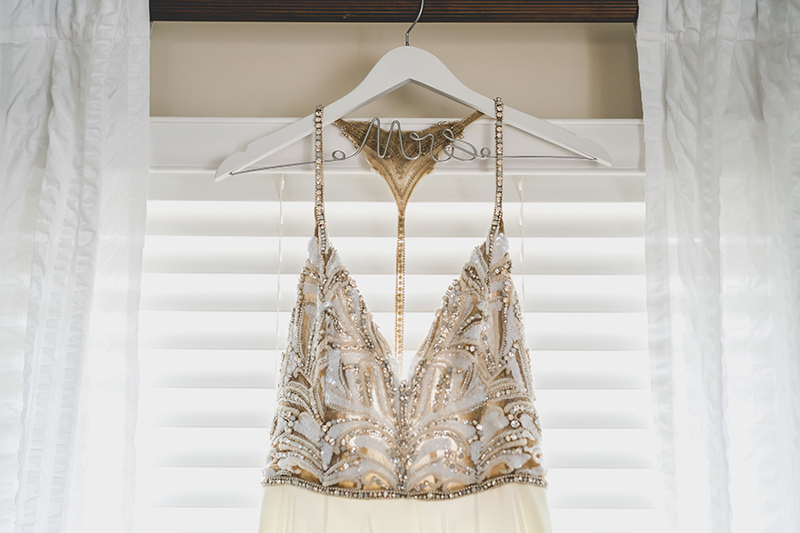 There are so many pretty details sprinkled throughout this wedding gallery captured by CWM Vendor Guide member, Nicole Klym Photography and you can see it below. 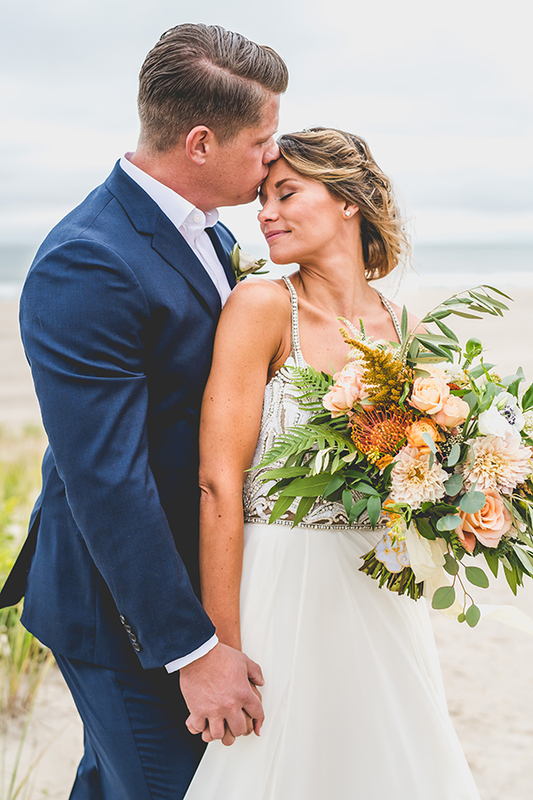 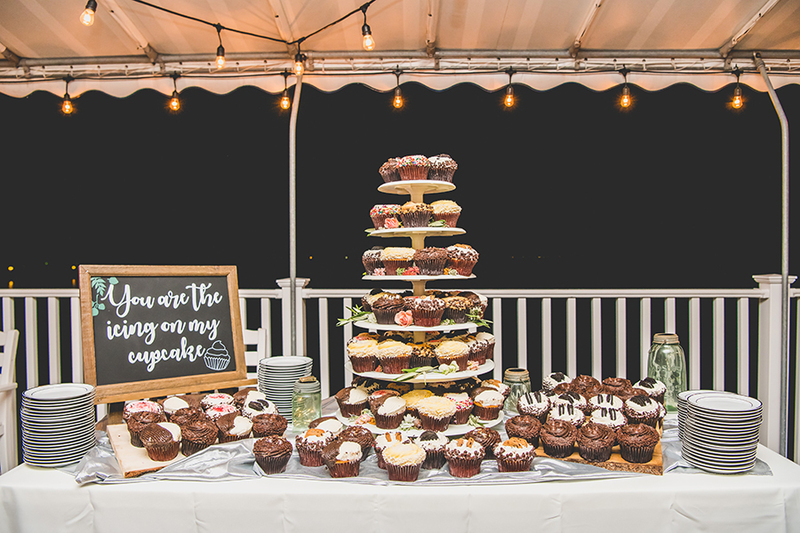 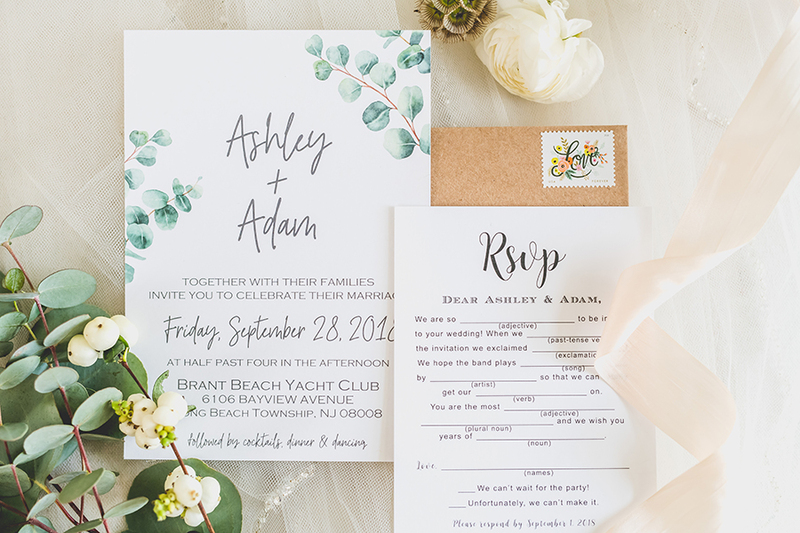 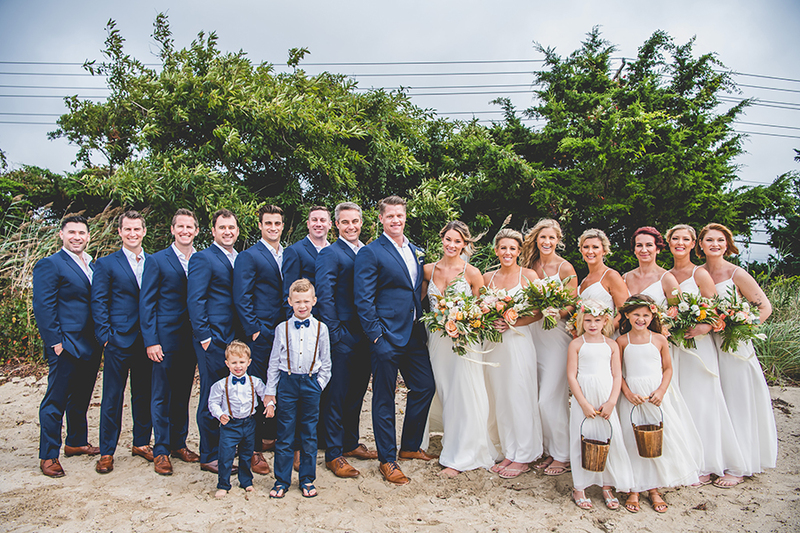 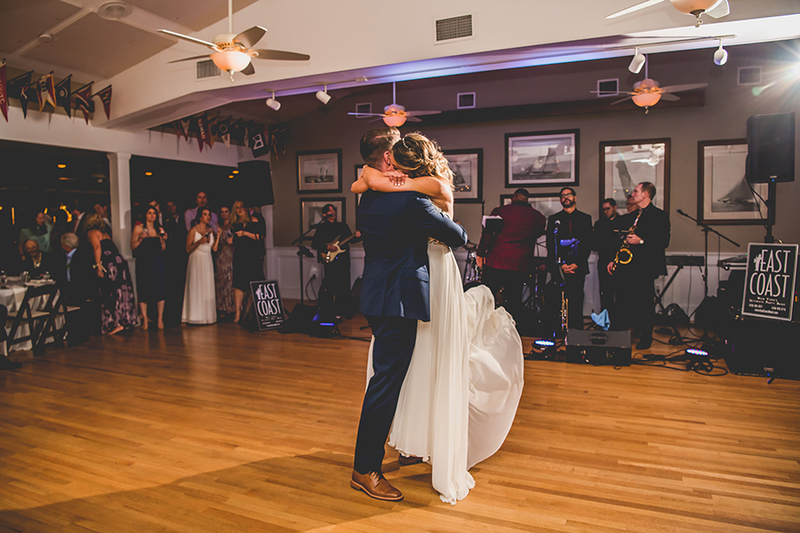 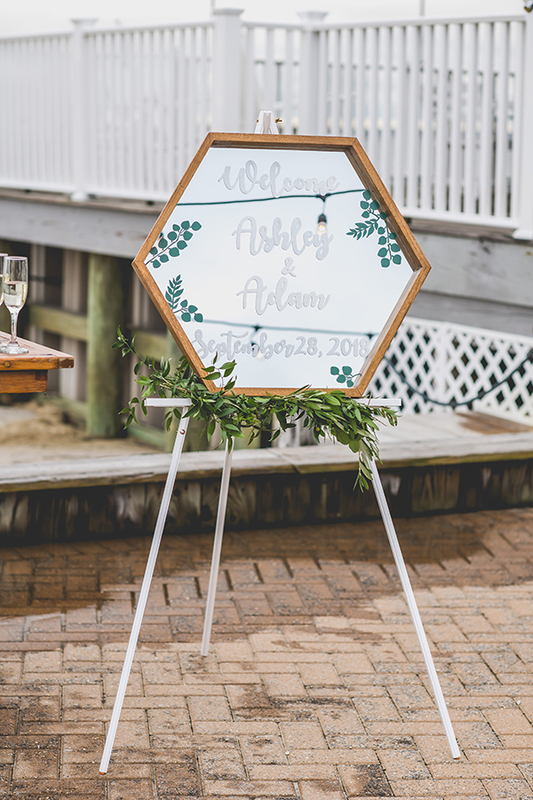 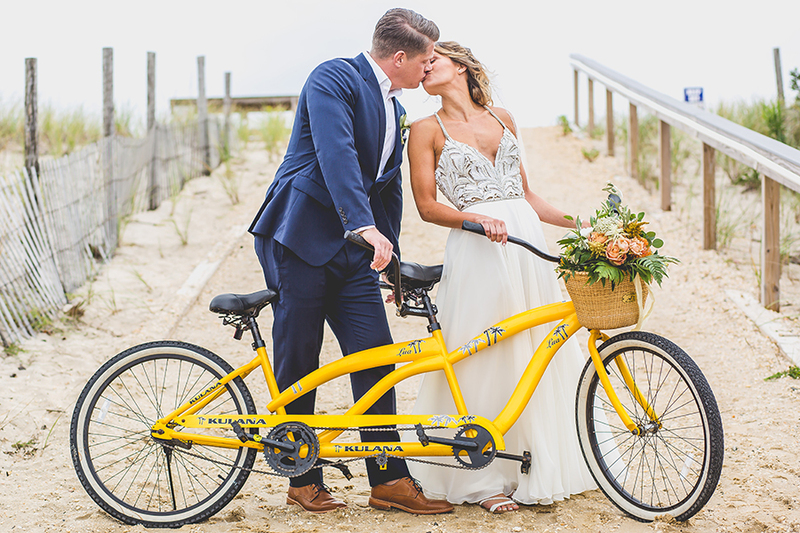 From Nicole Klym Photography…Adam and Ashley’s wedding was the true definition of a fun beach party, and that’s exactly what the couple wanted. 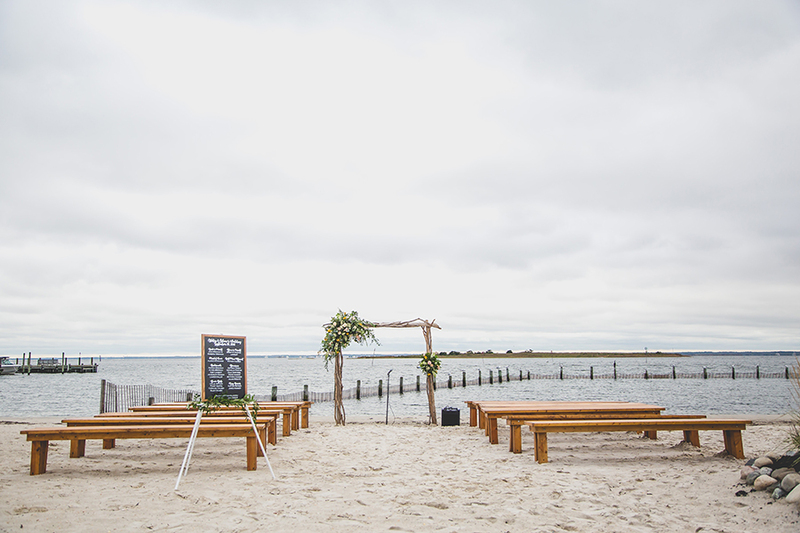 That, and an epic sunset, which they got as well despite the day starting off not so promising! 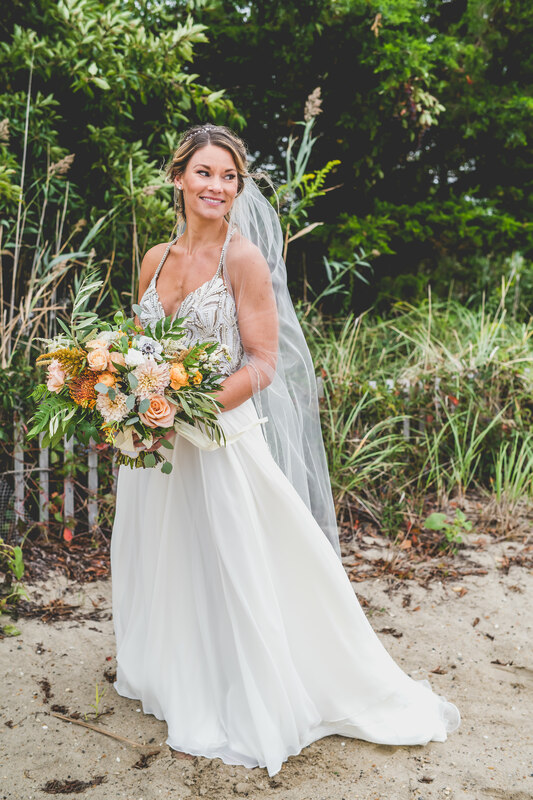 Ashley had an effortless, but chic, look in a stunning flowy Hayley Paige dress and flip flops and I love that she put her bridesmaids in white. 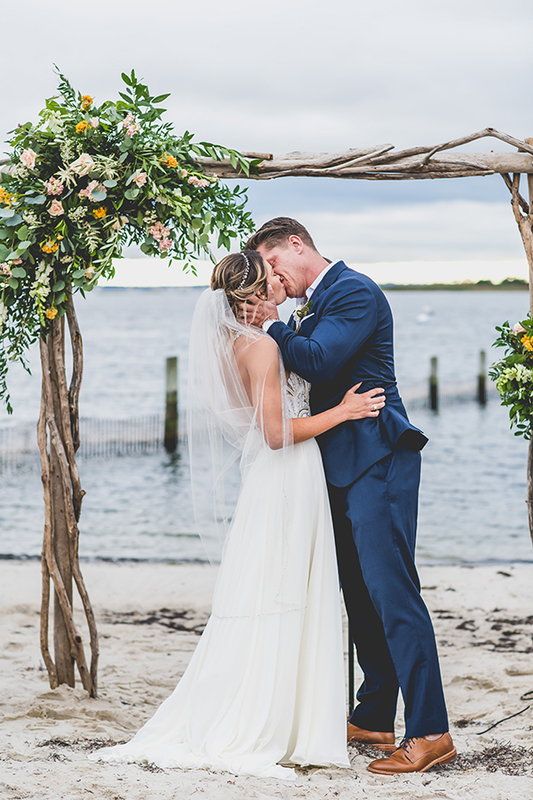 This was something I hadn’t seen before, and they all looked amazing together, with the vibrant florals she chose from Reynolds Garden Shop. 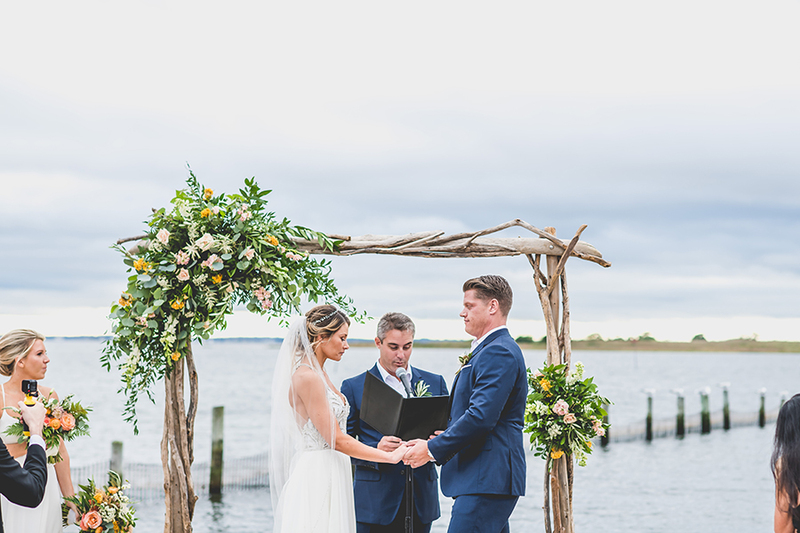 Their ceremony was held at the Brant Beach Yacht Club, and flowed right into their cocktail hour and an awesome reception.